Dataset is currently in BETA. Lane and road closures reported to Austin 3-1-1. Data is refreshed every 30-minutes.  Austin Energy manages the City’s 3-1-1 call center that provides information about any Austin department or service. The center operates 24 hours a day, seven days a week, 365 days a year. Find more information at http://austinenergy.com/go/reports.